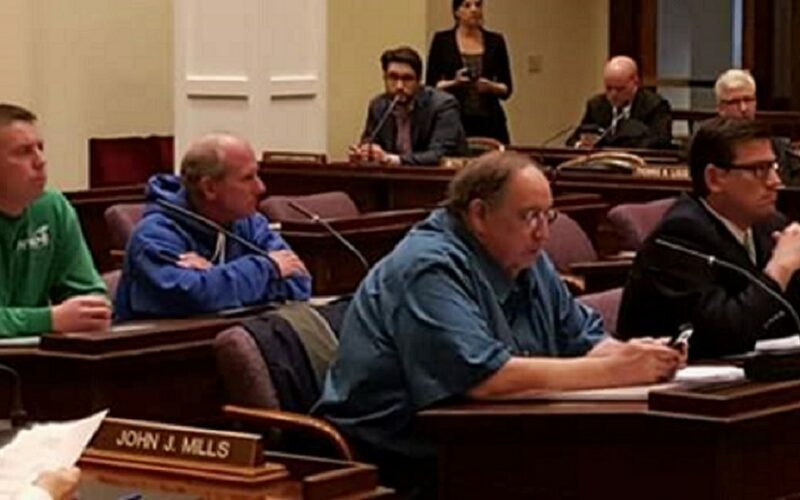 In a bid to restart contract negotiations, the Erie County Legislature voted for a one-time pay raise of $1,000 for all County employees. Erie County Executive Mark Poloncarz declared an impasse on negotiations earlier this year, and all contract talks with AFSCME Local 1095 have stopped since then. Rich Canazzi, President of Local 1095, addressed Erie County legislators and asked them to vote for the bill. Both Democratic and Republican members of the Legislature joined together to unanimously pass the pay increase measure. Canazzi praised the outcome: “We want to stop the precedent of going years without a contract and revenue increases.” With this pay raise, the expired contract from 2016 is settled.